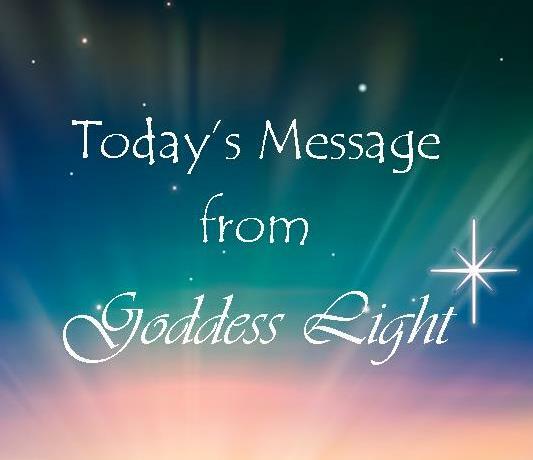 Sometimes when your frequencies change it can feel very awkward and uncomfortable, so washout, clear out any of those old energies and become comfortable with where you are. Some of this you’ve been doing for a while. Some of this transformation is the culmination of years of transitions. Be open to receive peace and contentment. Be open to receive unconditional love, compassion, and contentment that comes from within you bubbling up from within your heart and expressing through everything that is you; wave upon wave.